This is an open call exhibition hosted at National Humanities Center. This show will be installed in time for NHC’s three-day summit Beyond Despair: Theory and Practice in Environmental Humanities. If you have art related to or about anything in the environment, enter our call below. We’re seeing imagery that reminds us of Los Angeles in 1992, Tulsa in 1921 and Wilmington in 1898, and these incidents seem to show disregard for the lives of people of color. But we bounce back because there is a tremendous strength within our community. BLACK ON BLACK V2 brings together artwork, performances, and programs that provide comfort, support, and inspiration as we navigate through our day-to-day. Tri-Film Society Social Event and discussion of films focused on the lives of people of color. the beginning of everything exhibition challenged artists and viewers to help expand the idea of drawing. the beginning of everything featured skillfully rendered drawings, but also showcased work that experiments with the practice of drawing. MEDIA included 48 pieces of artwork categorized by painting, drawing/printmaking, photography, video, mixed media, fiber/textile, digital media, and three-dimensional works. The South is emerging as hub for creativity. Raleigh has adopted a vision to become the Southern Capital for Arts and Culture. 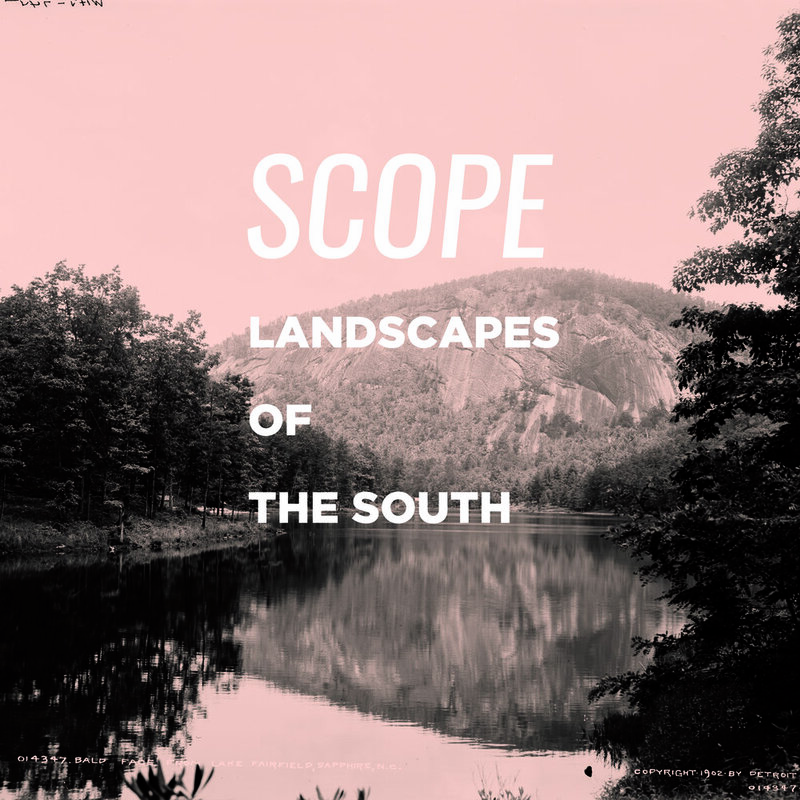 To showcase the best artwork from the region here in Raleigh, Contemporary South highlights artwork from across the regional South. Since 2012 Contemporary South has been one of VAE’s most popular exhibition, 2016’s exhibition will feature 77 pieces of artwork, made by 74 artists from 12 states across the region.